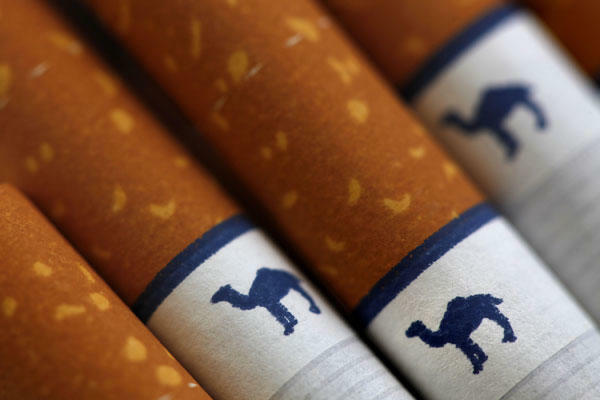 Imperial Tobacco Group Ltd. has agreed to spend $7.1 billion to buy all of Lorillard Inc.’s operations outside its Newport brand in a three-way deal involving Reynolds, the manufacturer of cheapest Camel Blue cigarettes. Dr. Gilbert Ross, medical and executive director of the pro-business American Council on Science and Health, said plain packaging likely would induce a higher level of illicit trade in the United States. “One thing I can predict with some confidence: plain packaging will enhance counterfeiters’ and smugglers’ ability to sell their cigarettes tax-free and free of age requirements,” Ross said. Korea’s smoking culture is changing drastically due to the Korean government’s recent cigarette price increases. 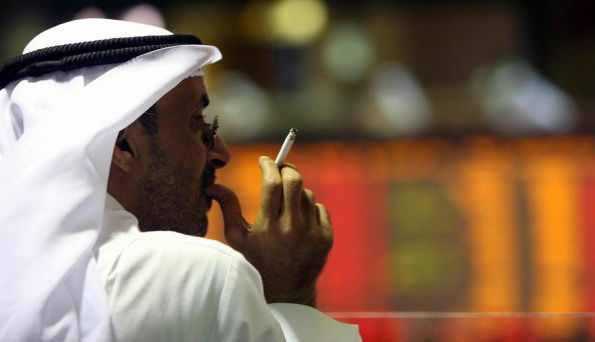 Sales of rolling tobacco, which goes for half the price of cigarettes, are increasing. So called ‘loosies,’ single cigarettes that were popular at small shops in the eighties and nineties, are also making a comeback. More smokers are stepping into smoking clinics with a newfound resolution to quit smoking following the price hike. 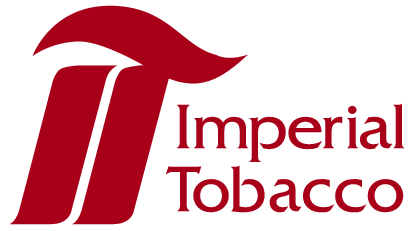 A seller operating a tobacco shop in Yeoksam, Seoul said that the number of customers has increased by two to three fold since the beginning of the year, and the most of the customers were seeking rolling tobacco as an alternative to pricy packs of cigarettes. Industry experts have also said that rolling tobacco, which once dwelled in the shadow of cigarette packs, is now the focus of smokers. Loosies are usually purchased in low-income areas. A single cigarette usually sells for 300 won (US$ 0.27) which is pricier than a single cigarette from a pack. However, sellers of loosies say that smokers, in their effort to stop smoking, come to buy the singles as a small cheat. Loosies can’t be found at convenient stores, but at kiosks, corner shops and small markets. Electronic cigarette sales are also on the rise. According to Gmarket, the Korean online retailer, electronic cigarette sales from January 1 to 22 were 17 times larger than that of same period in 2014. Smoking clinics are also booming since many smokers are determined to quit due to the price hike. A smoking clinic in Nowon-gu, Seoul, whose number of visitors averaged around 150 every month, is now seeing more than 100 visitors a day.